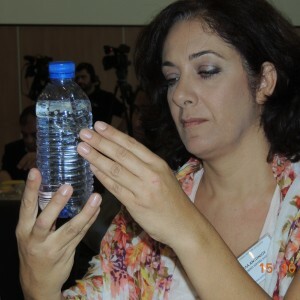 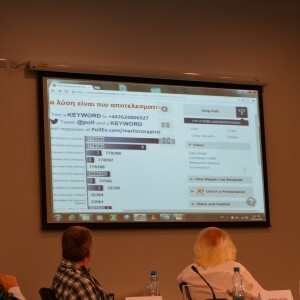 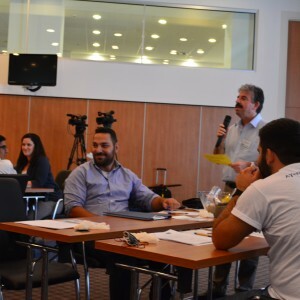 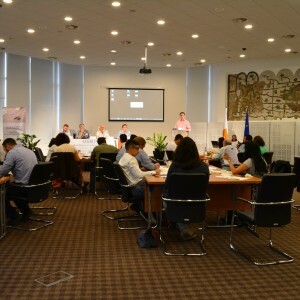 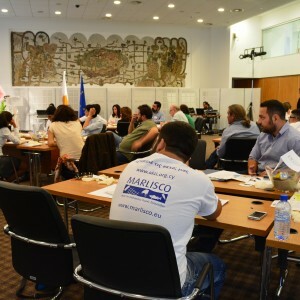 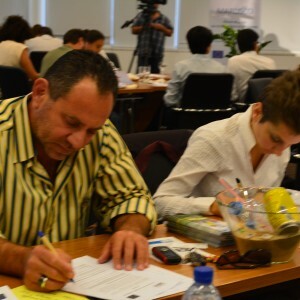 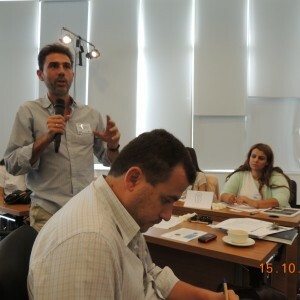 The Cypriot MARLISCO National Forum on Marine Litter took place yesterday, 15 October 2014, at the Filoxenia Conference Centre, in Nicosia, Cyprus. 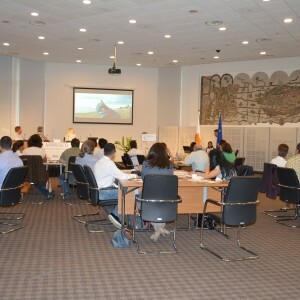 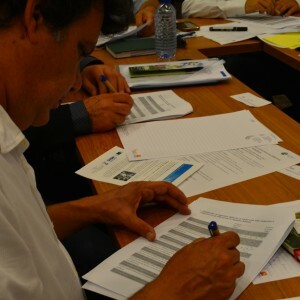 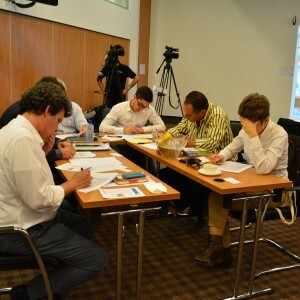 The Forum is the second in a series of 12 national fora taking place across Europe, which aim to capture the stakeholder’s opinions on solutions to the issue of marine litter. 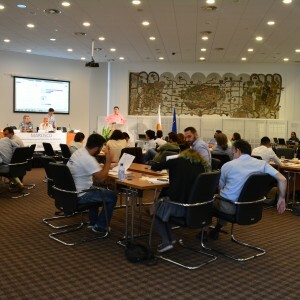 Key Cypriot stakeholders representing governmental departments, industry, civil society, academia, research institutions and scientist, waste management, the media, and the tourism sector participated, making the Forum a great success. 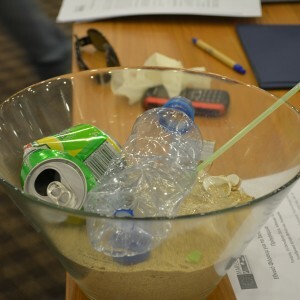 The participants engaged in lively discussions and proposed and voted on specific solutions to address the problem of marine litter. 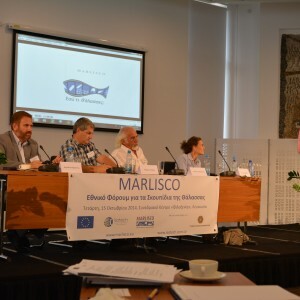 Their suggestions, along with the suggestions from the other 11 MARLISCO National Fora, will be included in a report to the submitted to the European Commission.